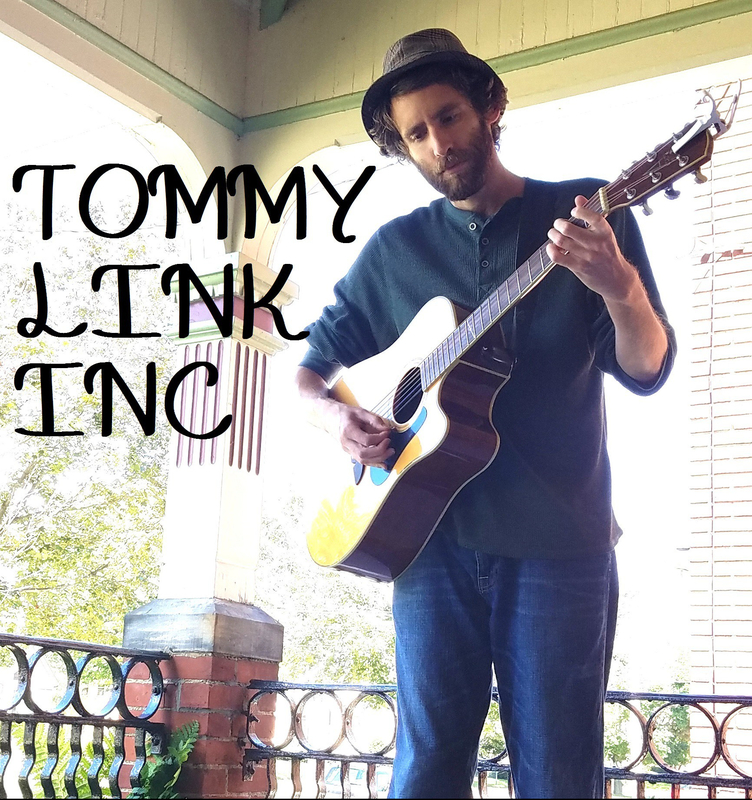 The Greatest Foe | TOMMY LINK INC.
Another trial in reviving something that hasn’t been played in a long time. I know when I first wrote it was meant be very Dylan-ish, though in rehashing it, I went for a little more of a Gordon Lightfoot tone. Spoiler: The Greatest Foe is me. Or objectively, one’s self. Stop getting in your own way. And learn to take your own advice.